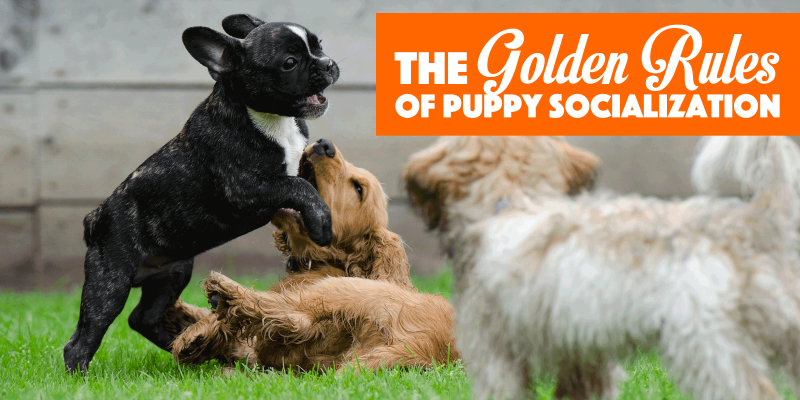 6 Golden Rules Of Puppy Socialization + Checklist! Puppy socialization is the process of introducing a young dog to our world to help him or him be confident and used to people, places and situations he or she will encounter throughout life. A majority of dogs handed over to shelters are left there because of behavioural issues appearing at some point during the dog’s life. These are a direct result of a insufficient, non-existent or failed puppy socialization. A good or bad socialization will give the dog’s own outlook on life, people, places, objects, other animals, and new situations. There is no perfect socialization for puppies, but the key is in diversity of stimuli your young dog is introduced to, and making sure they enjoy it so it conditions their future behaviour(s) at similar experiences. From 8 to 16 weeks of age, puppies go through a phase of fearless attitude, they are rather curious and want to do as much as possible. They are not experiencing much fear during that stage and they are very receptive to new experiences. Obviously, socialization carries on forever but you should actively devote several hours a day and a week to socializing your dog during these few weeks. That way, you are going to save yourself a lot of hassle and trouble over the next years. 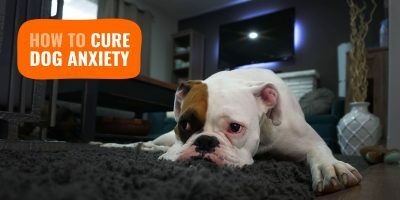 From 8 to 24 weeks is the perfect window to get 90% of your dog’s socialization done, simply because it will be easier since your pup won’t be too anxious or fearful. Socializing a puppy does not mean leaving your dog off-leash in the middle of a crowd and let it be for few hours. No, no. You shall only have a socialisation session when you can control it all: your dog, but also the external actors such as the people, the pets, the objects, the noises. Do not impose your dog to random people at a café; let them know you are socializing your dog so they must be gentle and make sure it is a pleasant time for both the dog and the random stranger. 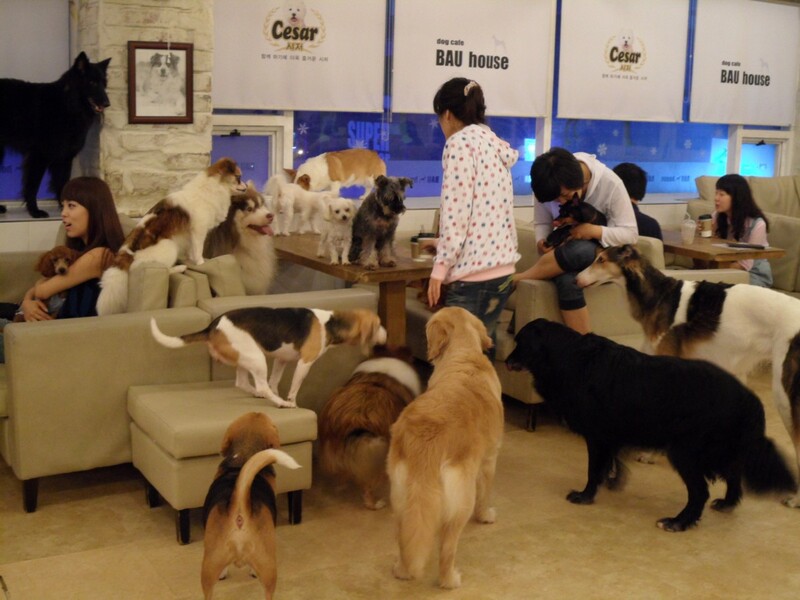 Dog cafés are very common in Asia and they offer a wonderful venue for puppy socialization! Although puppies of 8 to 16 weeks of age aren’t scared often, some situations can become uncomfortable for them and thus require your intervention to ease that discomfort. Stopping the session, telling off your children or guests, or putting your pup away for few minutes, many actions can be required from you so you must be able to control the situation. Your pooch must know he or she can count on you if things becomes annoying or tiring or unpleasant. That he or she will learn not to use aggressiveness or anxiety to get rid of a difficult situation. As previously explained, socialization is about making the dog understand that when this happen, everything is fine, regardless of how this is slightly annoying, loud, smelly, overwhelming, or else. Therefore, everything your dog is confronted with must remain pleasant, it is always better to start gradually. If you want your pup to get socialised with the hoover noise, start with the hoover in another closed room, then get the puppy closer and closer. If you want to get it used to be surrounded by 10 big dogs, start with one dog, then 2, then 4, and increase until your reach your objective. Each exercise must be pleasant and force-free for the puppy. You should never force a puppy to confront its fears, instead, you should associate dreaded situations with positive reinforcement. Example, if your pup is terrified by buses, it would be judicious to give your pup a treat and a cuddle whenever a bus drives past. Too many dog owners worn on their dog’s socialization for a month, or just the first few weeks. This is not what consistency is about. You’ve got to keep a list of the new experiences you have confronted your dog to and keep mixing things up over the next weeks. 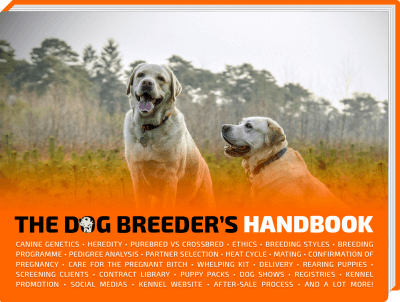 We provide you at the end of this article with a puppy socialization checklist so you can mark what has been done, when, and what’s left to do. Obviously, you can add things relevant to your lifestyle but it is simply to give you a visual support. Explained by an example, you puppy may do fine with your cat at home but your puppy may react badly six months later with a random cat in the park. Generalisation is being generally confident in a given situation, regardless of new external factors. To proof your dog’s socialisation to a given experience, repeat each situation in a new environment so the puppy gets socialised to a variety of unfamiliar situations with familiar stimulations. This is where it becomes complicated because combinations are limitless so you must use common sense and list what your lifestyle is about. If you live in the city, requirements will be different than if you live secluded in your country house. Noises, animals, weather, and so many things will be different. Yet, if one day, you want to escape from the city and visit the country side, your dog should still be fine. Be ready to go where you don’t generally go, just in case. For example, visit cafés, quiet restaurants, dog parks, busy streets, and then do it all again at night, with tall, fat, short, loud, quiet friends. The beginning of the socialisation phase starts early, within 8 weeks, which is also the period when the puppy is the most vulnerable to parasites and viruses. Avoid contacts with random pets and favour cats, dogs and other animals that you know belong to responsible owners who are up to date with their vaccination schedule. It is for your puppy’s sake as the immune system is not efficient enough to be confronted to serious infections. Furthermore, you want to keep the experience pleasant so make sure the pets that are meeting your puppy have a sound temperament and will be playful rather than aggressive. If you are meeting large dogs, be careful they don’t knock your pup over unintentionally! 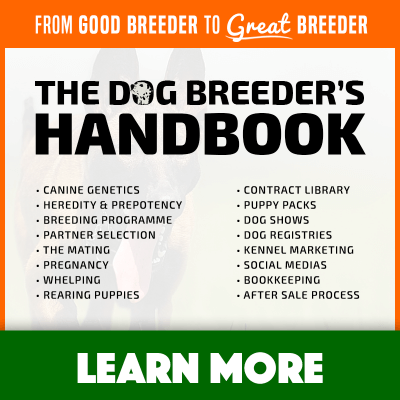 Not only our checklist will make sure your dog is properly socialized, but you can absolutely find some amazing and unusual ideas to socialize-proof your pup. 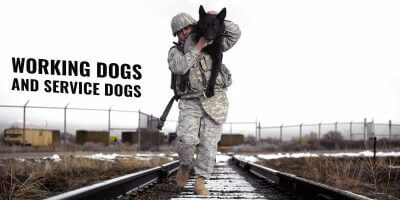 It’s never too late, it will just take more time with a mature dog.